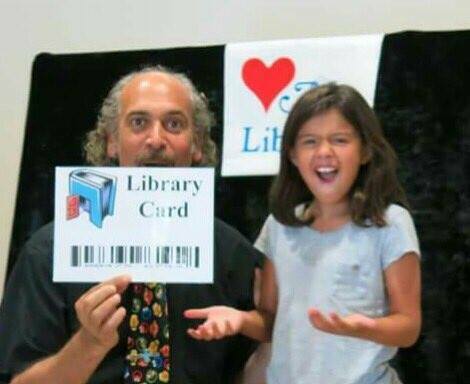 I noticed that families leaving your show when it's over have joy on their faces! 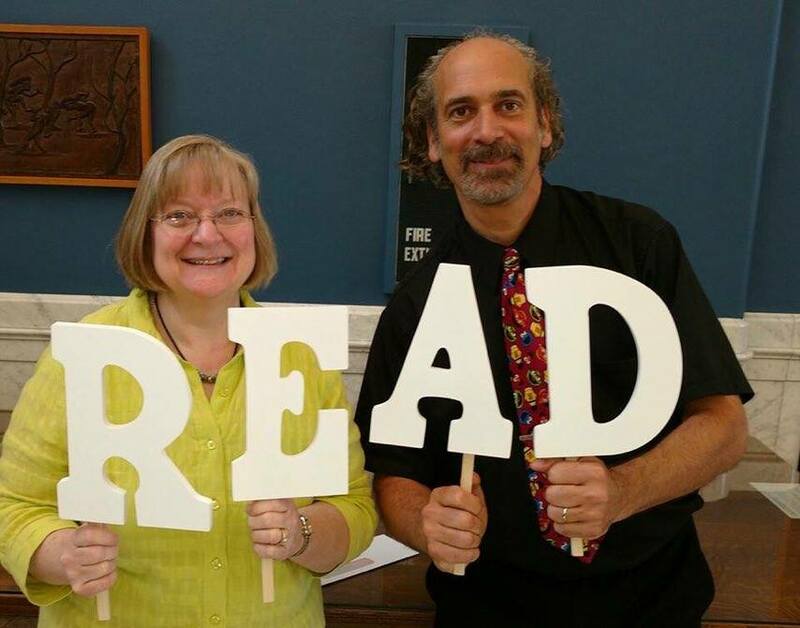 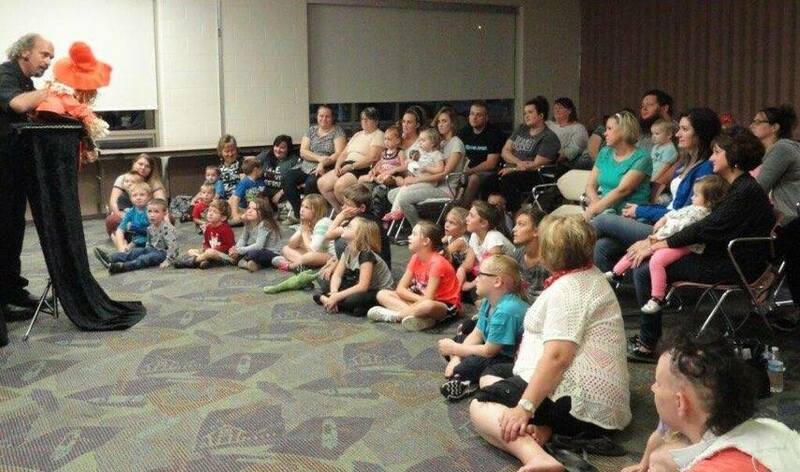 Read with Librarian Marsha from the Van Wert Library and Mr. Puppet! 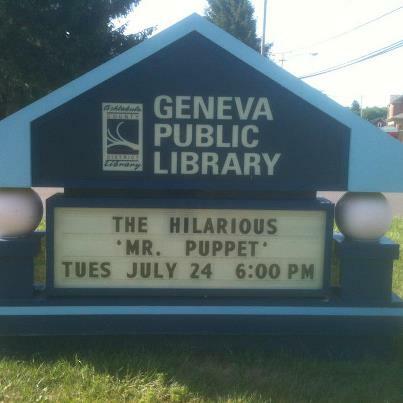 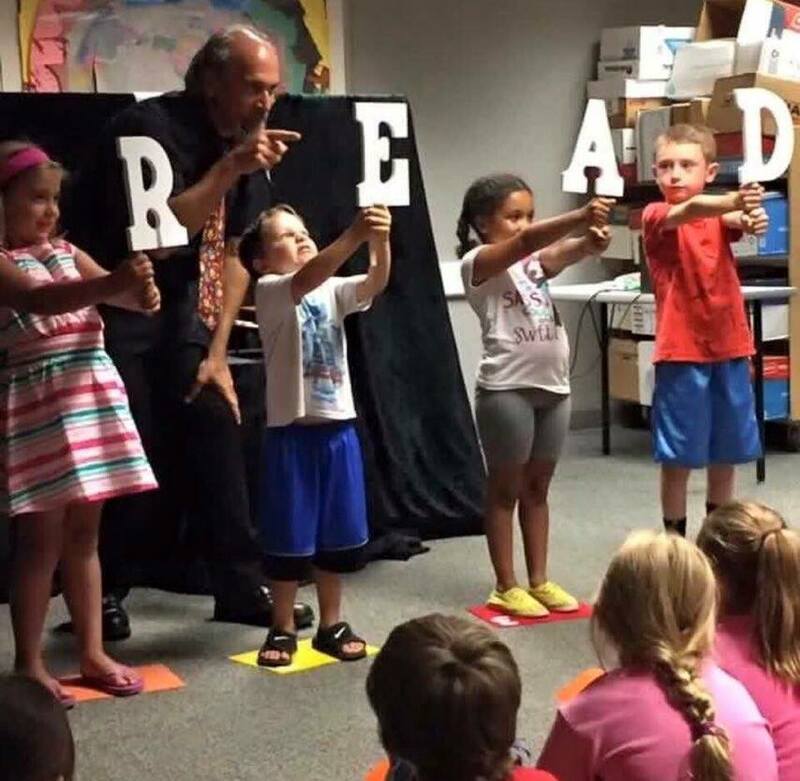 Check out these great photos from Mr. Puppet Library Shows!